Sling-Choker Mfg. 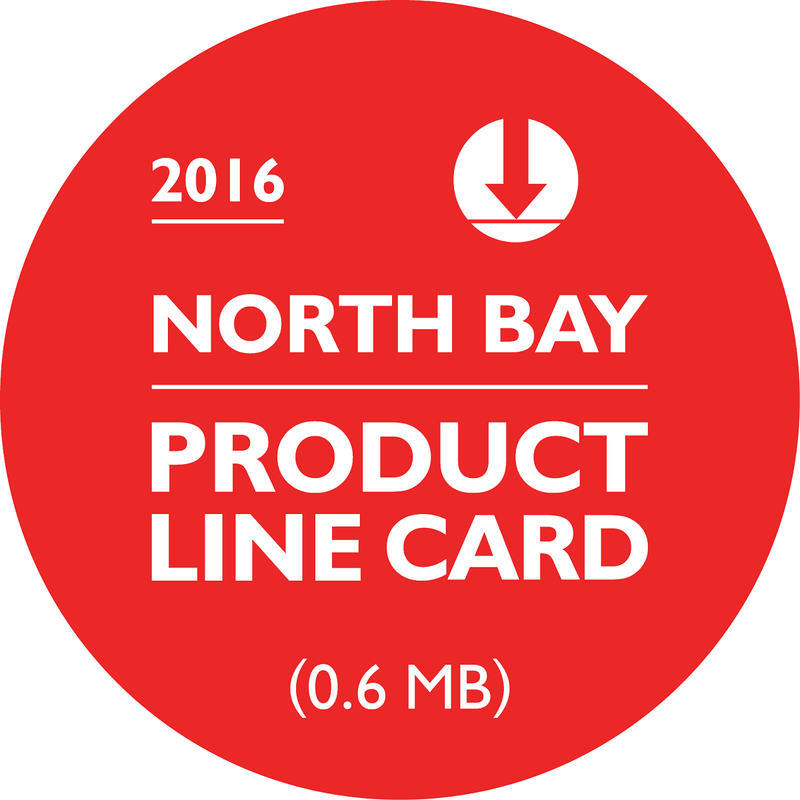 (North Bay) Ltd. Locally owned and operated, Sling Choker Mfg. (North Bay) Ltd. has been servicing the North Bay and area since 1995. From Parry Sound to Orillia, Ottawa to Earlton, Sturgeon Falls to Temiskaming and all stops in between. We take pride in offering quality products and service from our knowledgeable staff. We support major brands in premium rigging products such as Crosby, Columbus McKinnon, and Campbell. We have an extensive inventory of wire rope, chain and fittings, cargo control, and forestry supplies - including tree marking paint and flagging tape. Safety products include but not limited to: fall protection, hi-vis clothing, gloves, PPE, and work boots. Our inventory and supplier base are continually growing to meet our customers' needs; from ropes to chains and clamps to cranes. We now offer lines in V-Belts and idlers, pressure washing equipment, steamers, hose and fittings, air filters & pipe insulation, spill kits, and equipment lockout. We are there for all your rigging and safety needs. Call Sling Choker North Bay for a quote on your next job no matter how big or how small - we can do more than you think!